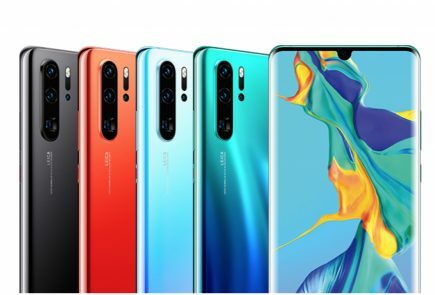 Chinese electronics giant, Huawei is set to launch its next camera-centric flagship smartphone lineup which will carry the P30 branding. 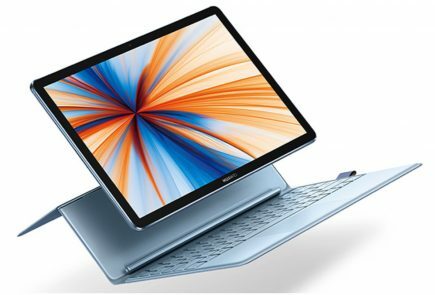 The upcoming range will succeed the P20 lineup which was released last year. Like the range from yesteryear, the P30 lineup will have three smartphones which include the P30 Pro, P30 and P30 Lite. Renders and features of both the P30 and P30 Pro were previously leaked online. 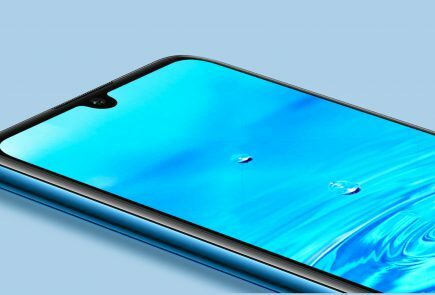 The most affordable device out of the trio, the P30 Lite has been spotted on Chinese regulatory website, TENAA which reveals its design and features. 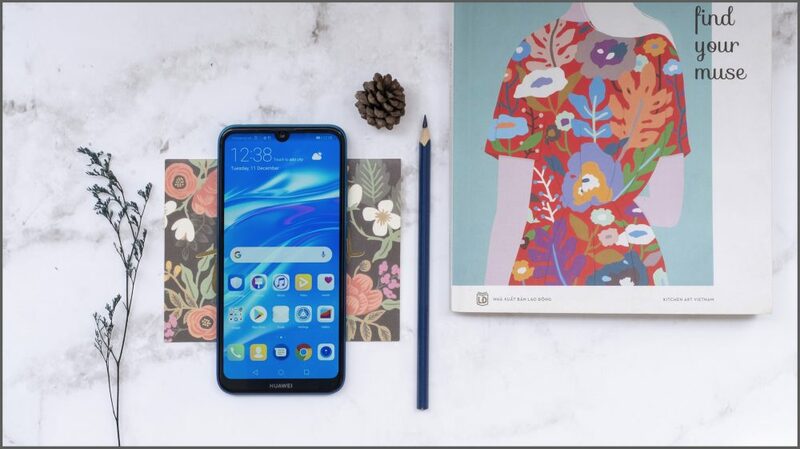 The Huawei P30 Lite has a contemporary design with glass on both front and rear. 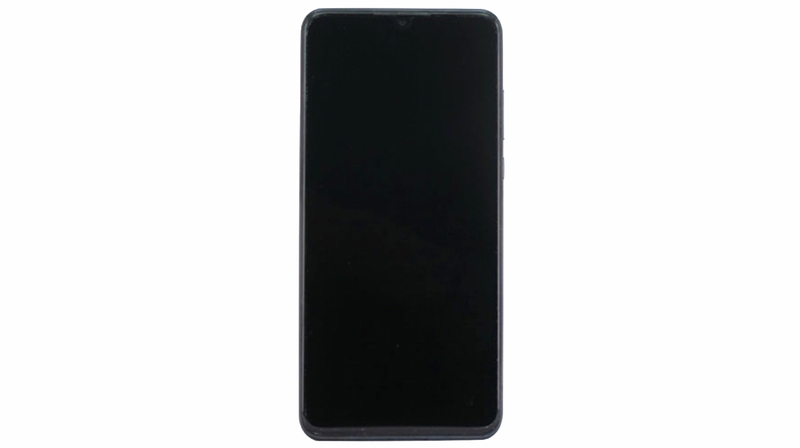 According to the TENAA listing, the smartphone measures 152.9×72.7×7.4 mm and accommodates a 6.15 inch display on the front. 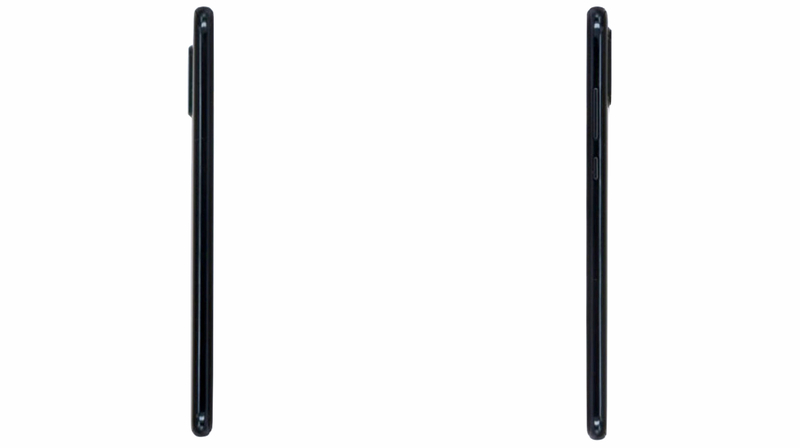 Above the display sits the earpiece grille and a waterdrop style notch that houses the front facing selfie camera. 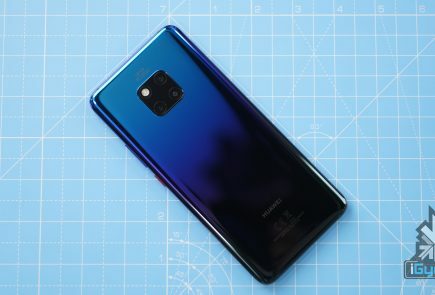 Like most modern-day smartphones, the left side of the Huawei P30 Lite is occupied by the volume rockers and power button. 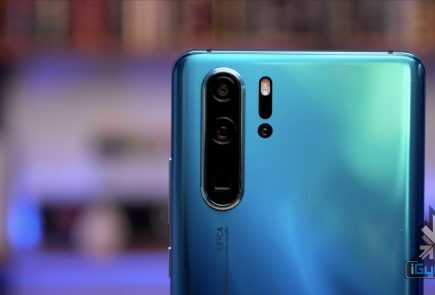 The rear of the device has a neat design with a vertically aligned triple camera setup placed on the top left and an indented fingerprint sensor in the middle. The TENAA listing reveals that the handset is powered by a 3240 mAh battery which is likely to support fast charging. Other specifications including camera resolution and storage options will be unveiled once the company officially announces the device. 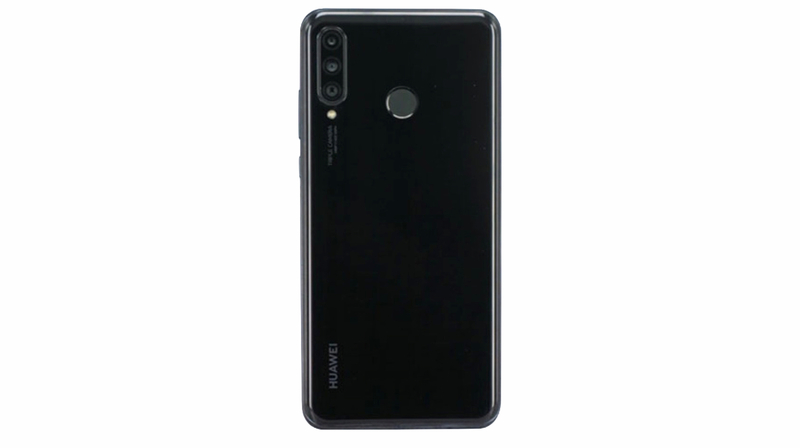 The exact price of the Huawei P30 Lite is yet unknown but it is expected to be priced around £320 (around Rs 30,000) like its predecessor, the P20 Lite. The P30 Lite along with the elder P30 and P30 Pro is set to launch at an event in Paris which is scheduled for the 26th of March.